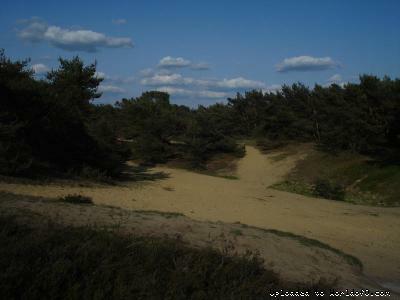 Event description 3-day event in the typical sand dune terrains around Lommel. The first and second days are classic distance races. 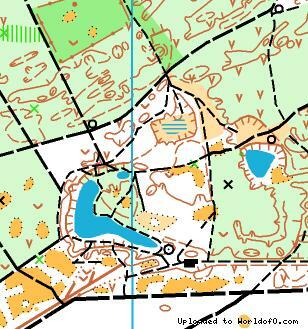 The final day is a middle distance in a previously unmapped area. 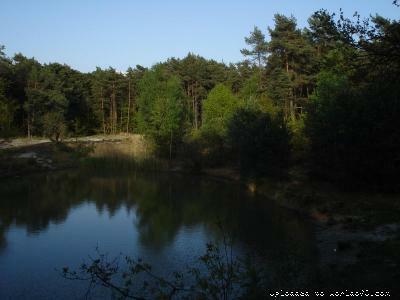 Terrain description Good runnable pine forest. Good visibility in most parts. 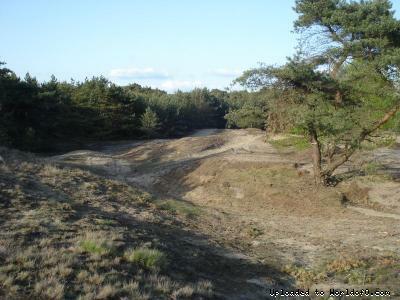 Detailed sand dunes with dense path networks. Training possibilities A training map is available around the event center.